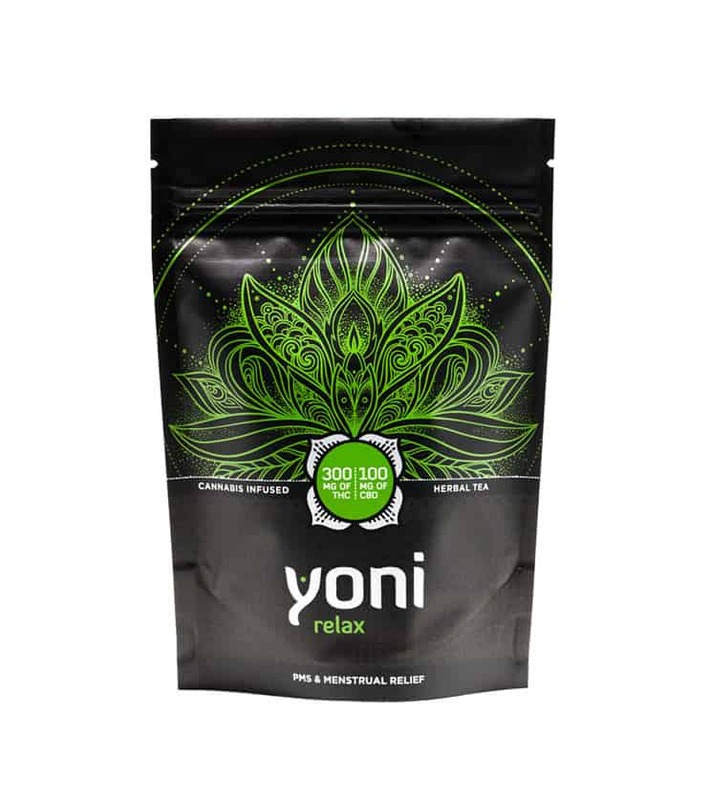 Yoni Relax Tea | Buy Yoni Products Online | Yoni Relief | Online Dispensary Canada | Hoot Supply Co.
Yoni Relax Tea – This Tea is specifically designed for woman to help relieve pain associated with PMS and menstrual cramps. 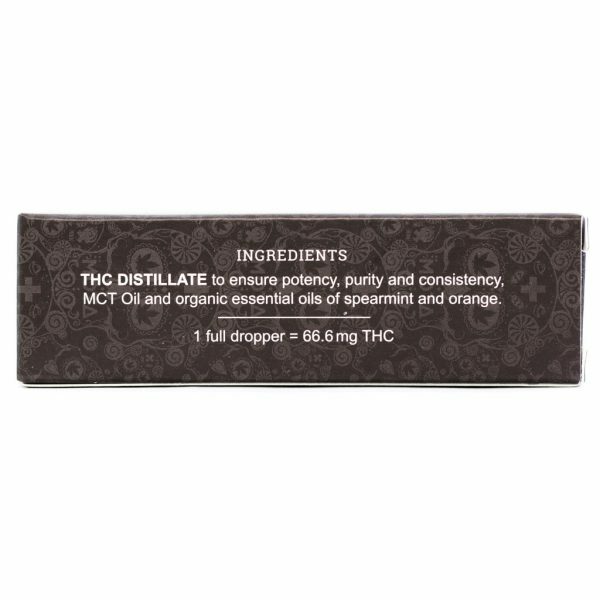 It contains a high dosage of THC, along with a low dose of body-soothing CBD to help deliver those compounds to all of your CB1 and CB2 receptors. 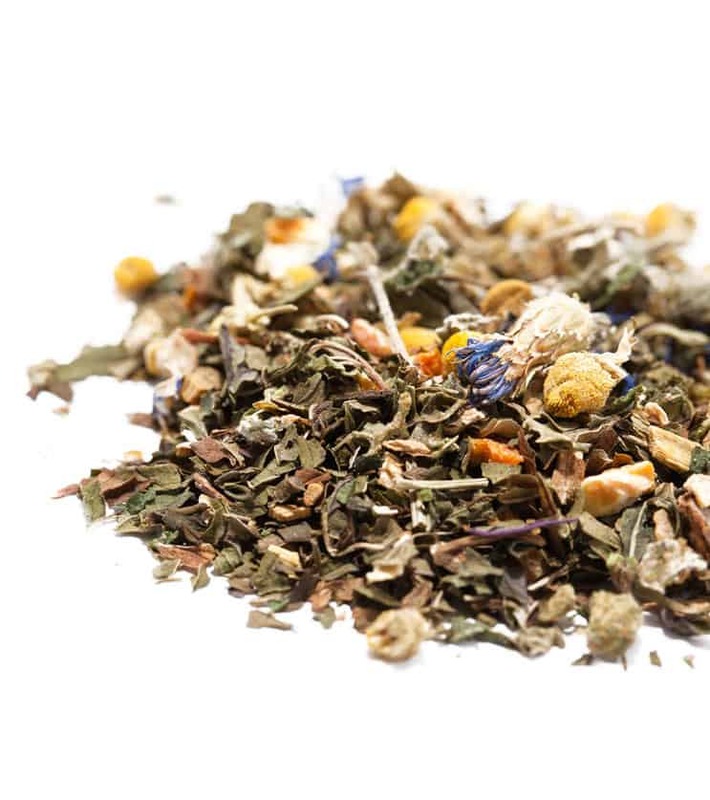 This all natural and easy to drink tea delivers fast relief when you need it the most. 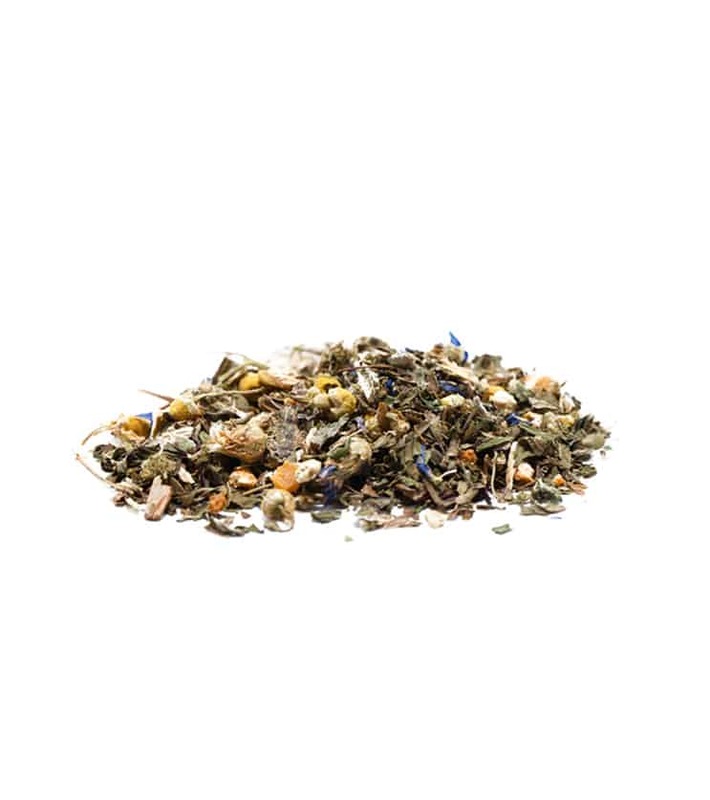 This tea has some wonderful healthy ingredients and just about everything needed to get you back to feeling you! 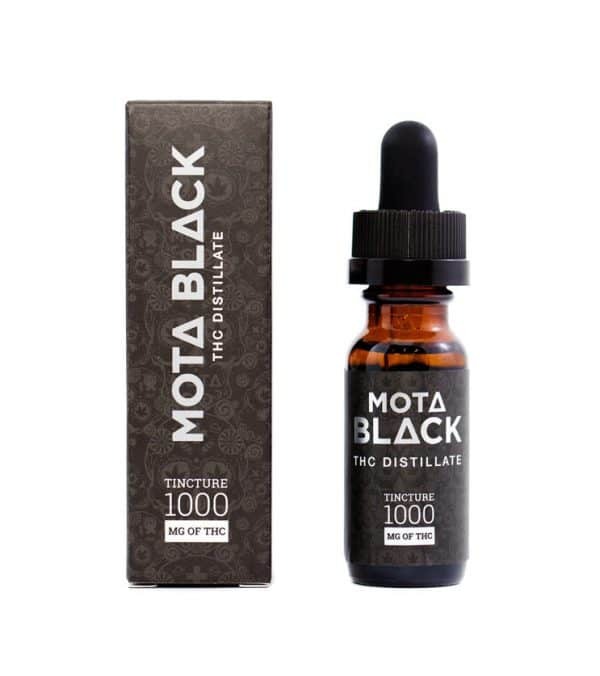 Dosage: One teaspoon of tea for 250ml boiling water. Steep 10 minutes or more. Longer equates to stronger. Add a quarter teaspoon of coconut oil or any fat source while steeping. 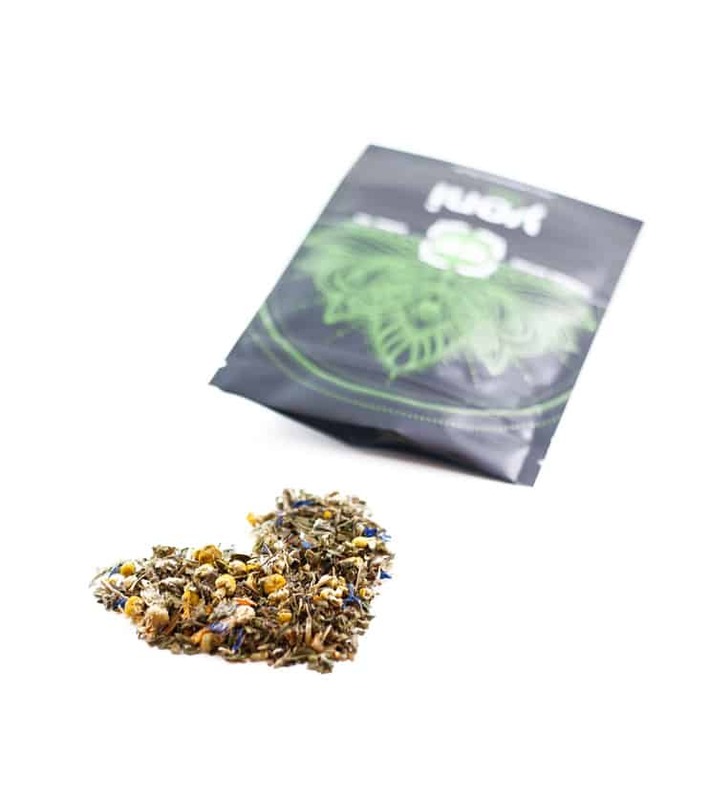 Remove tea leaves, enjoy and relax!